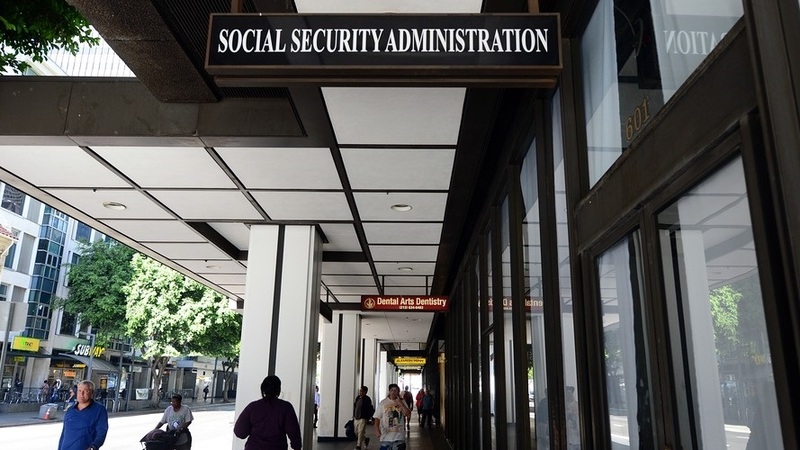 This article written by Mark Hulbert on Social Security funding caught my attention today, because it clearly explains what I've been telling people for years: Social Security is not going broke, but it does have some issues. As a result, in our planwithpeak.com holistic, comprehensive financial planning software, we always illustrate on the conservative side. For instance, when working with people under the age of 50, we always start with the estimated amount from the Social Security Benefit Statement, but then reduce it by 25%. As Mark writes, in 2034, the SSA estimates the program will be about 79% funded. For those over age 50, we use the value from the official statement. For folks of all ages, we illustrate their SSA benefit of less than our estimated inflation rate. We try to be extremely conservative when illustrating these important benefits!